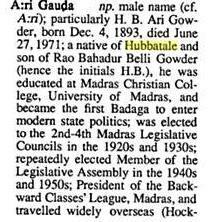 Ari Gowda, a great Indian, a great Badaga ! Ari of KURU CHRONICLES, we are proud of you! Spatters of black ink across thick paper with charred edges and sepia tones unravel into a story. A story of a dysfunctional, morbid word plagued by death, disease, destruction, vices and suffering. Barriers crumble, beliefs disappear, insanity becomes a spectrum not a border, darkness is allowed to not just permeate but flourish. Nothing remains sacred or perhaps everything is. But for artist and photographer, Ari Jayprakash who has created the Kuru Chronicles (which derives its name from a disease affecting cannibals when they consume human brain matter) in collaboration with writer Anisha Sridhar, this is nothing more than an artistic expression of an interesting form of spirituality, “We knew there was stuff here that may make people uncomfortable but we will stick to that,” he says, rather vehemently. “Freedom of thought and expression is an essential aspect of artistic evolution and we have restricted ourselves too long.” He believes however, that this is changing for the better, “People are beginning to push boundaries. I think India will produce a lot of interesting art, music, dance and theatre over the next few years,” he adds. In addition to the Vedas, “There is an Aghori influence and also influences from the Kalki Purana, Upanishads. I also read a book called Aghora: At the Left Hand of God by Robert E. Svoboda. I went out there; got to know more about the aghoris, spoke to some of them. There is also a lot of modern influence — varies from Pink Floyd to Michael Haneke to Lars von Trier and Takashi Miike, Japanese anime, heavy metal music,” he says. 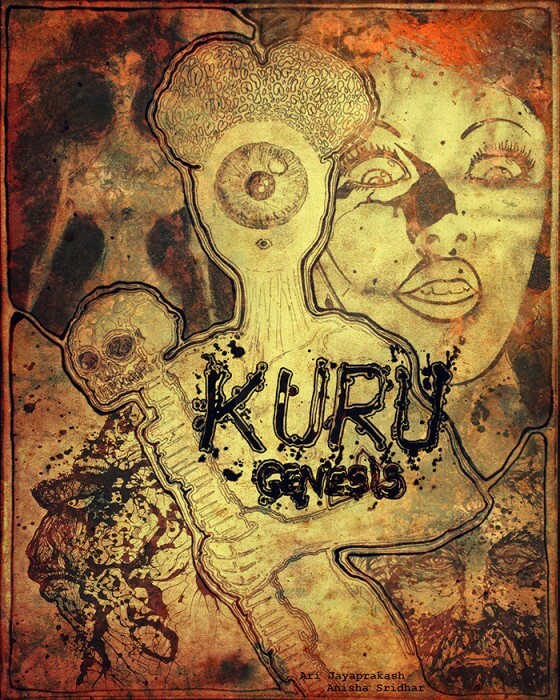 He has recently come out with the Kuru circus — a haunting, ethereal track that seeks to explore the sound scape of the Kuru Chronicles and is also looking at a cinematic translation of Kuru. You are always in our thoughts ! 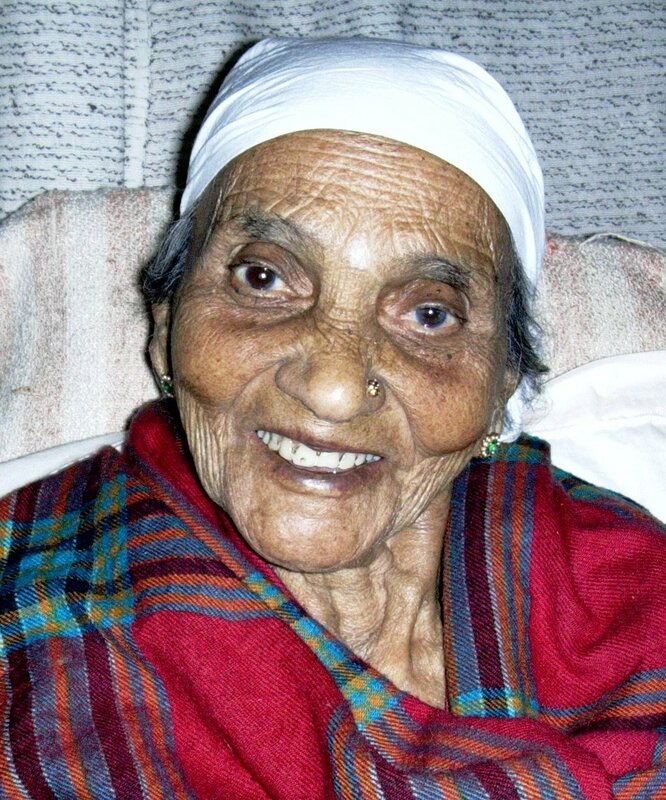 You were everything for us in all those glorious 99 years and 10 months when you were 'here'. As we were preparing to celebrate the 'century', you chose to leave this earth just a couple of months earlier...two years ago. My mother's hands were beautiful, They are not always smooth and white They were so busy making dull And lusterless things clean and bright. They did a thousand lovely things And did them all so graciously There is no way to sum them up The countless things she did for us. Read in the news papers about the announcement of General Body Meeting on 21-07-2013 of the Young Badaga Association and elect NEW office bearers. This General Body Meeting is being held after many years, in fact many decades, instead of being an annual affair. Hope this Young Badaga Association will elect really new apolitical, young and dynamic Badagas instead of the same old elders who claim to be 'forever young'. By the way, why can't we have a great and grand meeting of all Badagas, spread all over the world, on the same day to elect a NAKKU BETTA GOWDA [leader] in a truly 100% democratic way like in a general election? Is it not high time? At my age I am not very well aware of the BADAGA GENERAL BODY or the politics.After the scrutiny of our website I am in a doubt whether such a mass election is possible.If so then who will undertake such an enormous election.Well if happened, I will be very glad for such happening. Hello Deepak, good questions. There are two issues involved here. 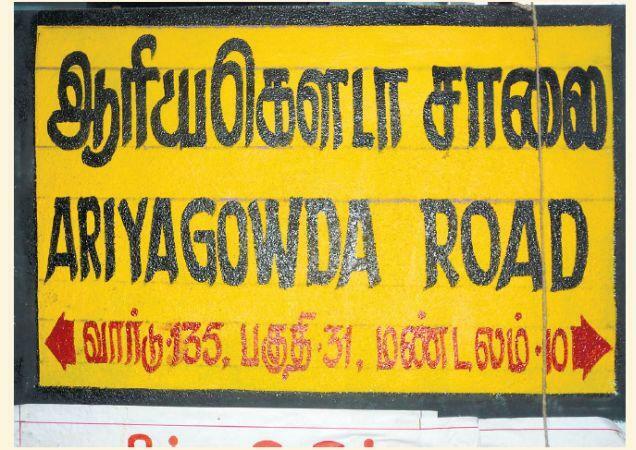 One is about YBA - Young Badagas Association that was formed some 50 odd years back with a few hundred members and now, as per THE HINDU, there are about 3800 members. It was started with some very good intentions aimed at improving and enlarging awareness of ALL Badagas and for better interaction with other communities. YBA successfully obtained land at a prime place at Ooty, next to Breeks School, Charring Cross and built a hall with a a few shops. This hall is being rented out for marriages and other functions. As is the case with most of our affairs, politics crept into running the association; many factions emerged and there were/are serious allegations of financial irregularities. Annual General Body Meetings [AGM] were not held and it became a 'personal fiefdom' of some persons with affiliation to a particular political party. Over a period of time, it resulted in many factional fights and took some ugly turns and police had to intervene. The recent one being as late as 24-5-2013. Truly shameful. YBA in particular and hold on to the chairs for ever? In that respect, I welcome the announcement of the much delayed meeting to be held in July. Only hope is that, this meeting will be held in cordial atmosphere and elections held in a democratic way. Again the doubt is, whether there is a proper record of the members? If so, YBA should come out with a list in the open - news papers or online in a website. Since, YBA does not seem to have a website of its own, I can publish the list of members in my websites like www.badaga.co, www.badaga.in etc. if it is sent. Lastly, what is the criteria for becoming a member of YBA and its rules and regulations? The second issue involves in conducting a sort of General Election for choosing a Nakku Betta Leader - will write about that in detail soon. 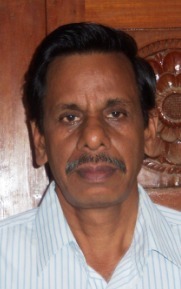 I found the following information given by E.B.Hariharan very interesting and educative. The initiatives and efforts of Badaga Mahajana Sangha are greatly appreciated. This article/info raises some hitherto unknown facts. Was there a ‘reverse migration’ of Badagas from the Nilgiris to the plains [of Karnataka]? Apart from the four [Nilgiri Nakkubetta] Seemays known to us, Mel Seemay seems a completely new and geographically different one. Punajanur is a Badaga Village, about 45-50 Kms from Chamrajnagar town, falling within Karnataka State, Chamrajnagar Taluk and District. It has got about 50 Badaga houses and about 15 Wodeya houses (Lingayat Clan). Some other castes like Nayaks and others live nearby as well. All the Badagas in Punajanur trace their heritage to Ebbanad and Kookal villages in the Nilgiris, a few of them are from Kadanad and Kottanalli as well. 300-400 years ago they moved from the Nilgiris and settled there, in search of better pasture for their Buffalo herds. Life was good until the last 15-20 years, their main source of income was supplying milk to the Co-operative milk societies, mainly NANDINI in Karnataka. After Veerappan issue cropped up, the people were stopped from grazing their herds at HEMMATTIES (in Badugu meaning Buffalo Grazing Villages) and most of them were sold. Thus started their economic decline. Their overall socio-economic condition is in bad shape, education is at abysmal levels, health is an area of serious concern. In our view, they seem to be atleast 30-40 years behind mainland (Nilgiri) Badagas. Hence, we, a group of volunteers across varied age groups having genuine love towards the Community, decided to take up the challenge and work for the betterment of our own people in Punajanur. Similar to Punajanur, there are 8 small villages in an area called as Mel Seemey which is about 40 Kms from Punajanur, but falling under Erode District, Sathyamangalam Taluk, Hasanur Panchayat of Tamilnadu. Mel Seemey has about 200 houses in total and our work is going there in full swing. We have successfully paved the way for upgrading the school in Kotada (The biggest village with 80 houses in Mel Seemey) upto High School level (10th Std) spending Rs.100000/- (One Lakh), helped change the bus timings for the school going children, created a pool of Rs.300000/- (Three Lakhs) towards agricultural funding at no interest. We paved the way for 3 young students to join an Engineering Degree with full fee waiver for all 4 years of their study. We successfully conducted a medical camp in both Punajanur and Mel Seemey on 28/04/13 for the benefit of our people residing there in association with KBGA Bangalore. Four prominent doctors conducted a marathon medical test for nearly 300 people in one single day. There is much more to be done and we are moving one step at a time. Together, we believe we can do wonders……..
Henry Marriott writes :-"I have been studying some articles on the Badaga peoples, who I am convinced are of European or Aryan descent as they belong to the R1a1 haplogroup (but it is necessary to assign the correct clade to these people as confirmation). 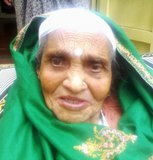 It is thought that as Badaga means “people of the north” they are from Karnataka, and their language is a form of ancient Kannada. In fact it is believed they migrated from there in the fourteen hundreds, but now it is also believed that this could have been a second migration. 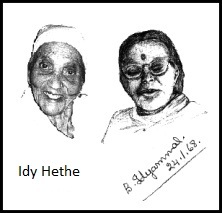 I was educated in Ketti in the 1940s, and still have contact with St Georges School.I was born in Sri Lanka and was educated at St Georges from 1940 to 1950. I then did further studies at MCC Tambaram . I then went to England where after National Service I qualified as a Chartered Accountant. I have now retired and live in Melbourne.During my time in Ketti I had no contact with Badagas in school apart from school servants and the women who worked in the surrounding fields. We also attended at the Shantoor Temple to observe the Hubba and fire walking, which coincided with the Christian Palm Sunday (a week before Easter). I am now 80 years old". Do not take this question lightly, for this affects our lives - now and in future. Can a Badaga be put ‘down’ and ‘condemned’ for life, just because he/she has/had married a non-Badaga??? What is the so called ’Badaga Associations’ in the major cities which is filled up with almost 100% literate Badagas doing about bringing SOCIAL AWARENESS and eliminating the stigma attached to ‘married outside’ Badagas?? Are we still living in the stone age? Usually, I am careful about publishing letters/incidents like the one sent to me by ARUN [given below in the post 'Are we still living in the stone age?']. He never mentioned his hatti and the country he is living in…. As I have mentioned elsewhere, I am a proud Hindu. And the customs followed by the hattis during the funerals, is based on Hinduism. 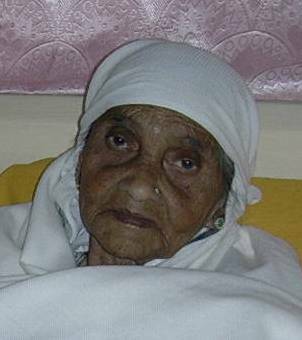 In my opinion, it is nice of Arun’s hatti elders to forgive the past mistakes and give a decent burial to his mother AS PER BADAGA RITES though there was considerable delay. Arun, I know that you live in NZ, and if you want to clarify please do so. Thanks for the info you have updated. It’s really good of you to have traced the truth and let us know. As you have discussed, let the hatti people of Arun decide this issue. It will be better to convene some useful meetings amongst us to discuss further on these issues for the betterment of our community. Let us work together. Like in any other calendar, there are 12 months and each month starts on the 10th of English Calendar month but for a few exceptions due to the fact that the month of Feb has 28/29 days [leap year]. 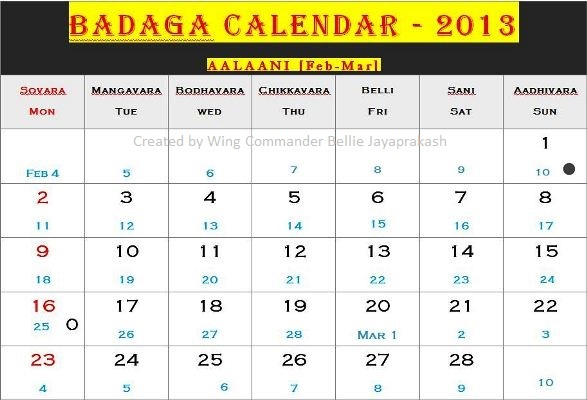 I have attempted to make the Badaga Calendars for 2013 keeping in mind that a Badaga month should start on the 10th of an English month as far as possible and also to ensure that the number of days in a month is either 30 or 31 days. Since Badagas consider ‘Sovara’ (Monday) as the most auspicious and ‘holy’ day, they have attached a lot of importance to that day. Generally, no non-vegetarian food is taken on Mondays. This is also the weekly holiday and hence shown on top in red colour. No ‘Hola Gelcha’[field work] is usually done on ‘sovara’s in olden days. 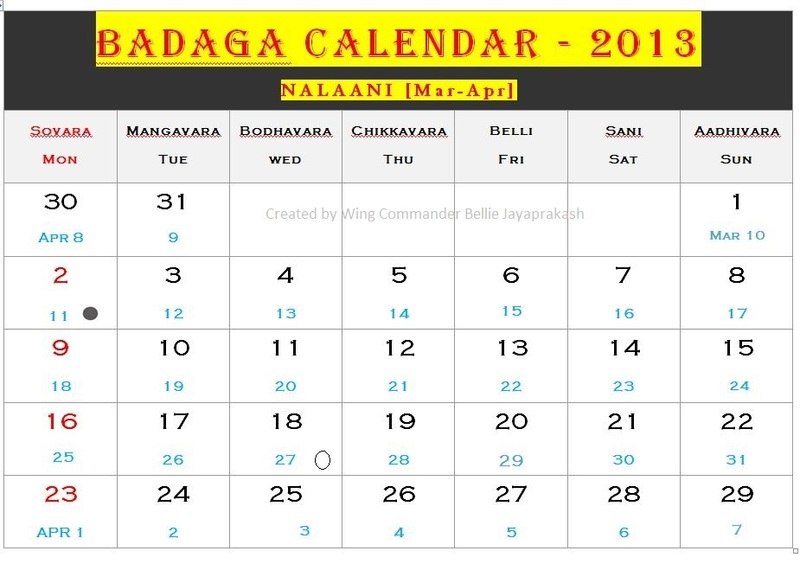 The biggest festival of Badagas is day-specific and not date-specific. That is to say that this festival – HETHE HABBA – always falls on a Monday [after the first Monday of the thirteenth fullmoon]. 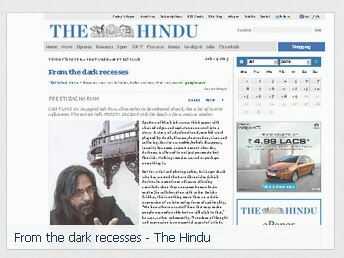 By the way,full Moon (‘Pournami’ in Tamil) is ‘HUNNAVE’ and New Moon is ‘MUTTU’ in Badaga. When you mention 'Badaga', the immediate thing that comes to mind, is a small but unique community of people, living in the Nilgiri Hills, popularly known as the Blue Mountains, in South India. Undoubtedly, they are one of the original hill tribes like the Todas, Kothas or Kurumas. But the shear development in many social [and specially educational] fields by the Badagas in the last two hundred years or so, has made many researchers deny the tribal status. They, probably, are still stuck with the mind set that a tribe has to be shy, illiterate, undeveloped and living far away from the main stream population. Badagas do not fit into this groove. Then, these 'learned' people, probably to get their doctorates, coined a new term - PRIMITIVE HILL TRIBES. 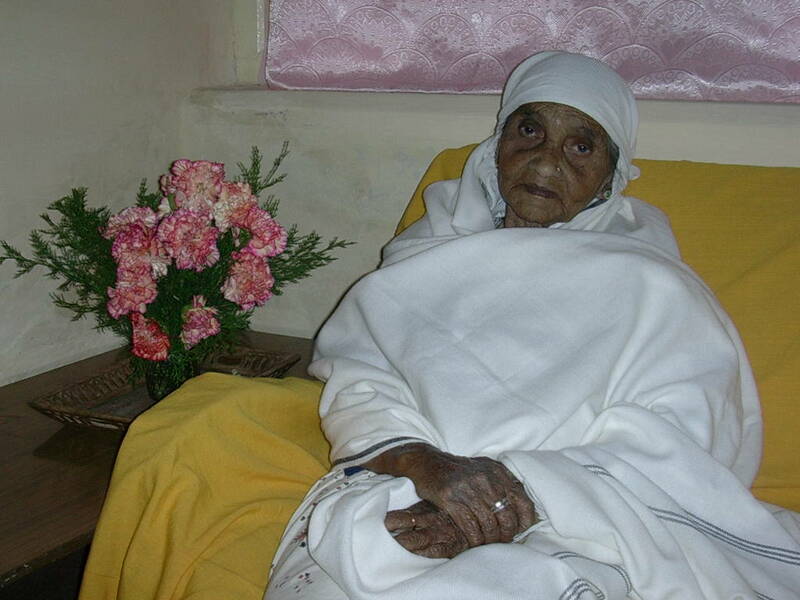 It suited their purpose of not including Badagas in the PHT of the Nilgiris - Todas, Kothas, Kurumas and Erulas. “A tribe, as we find in India is a collection of families or group of families, bearing a common name, which, as a rule does not denote any specific occupation, generally claiming common descent from a mythical or historical ancestor and occasionally from an animal, but in some parts of the country held together rather by the obligations of blood-feud than by the tradition of kinship, usually speaking the same language, and occupying, or claiming to occupy, a definite tract of country. A tribe is not necessarily endogamous” (The Imperial Gazetteer of India vol-1: 308).“The use of the word ‘tribal’ follows South Asian usage, refers to a type of societal organization and does not imply a lack of sophistication or of economic well- being. It usually does imply a certain amount of isolation in the past, if not the present. In this context ‘tribal’ contrasts with ‘caste’ as one of the major organizing principles of South Asian society. The Nilgiri plateau of extreme Western Tamil Nadu was almost totally isolated until the nineteenth century. It developed unique cultural complex of its own with at least four Dravidian languages spoken there. They are Toda, Kota, Badaga and Irula”( McAlpin 1981 :19).1As the Nilgiri hill is the home land for Badagas for a long period, the hill tribe status for these people is obviously natural one. There is no doubt that their history goes back to very early period. Since then they are identified with the Nilgiri hills alone. Their origin is buried among the secrets of the past. 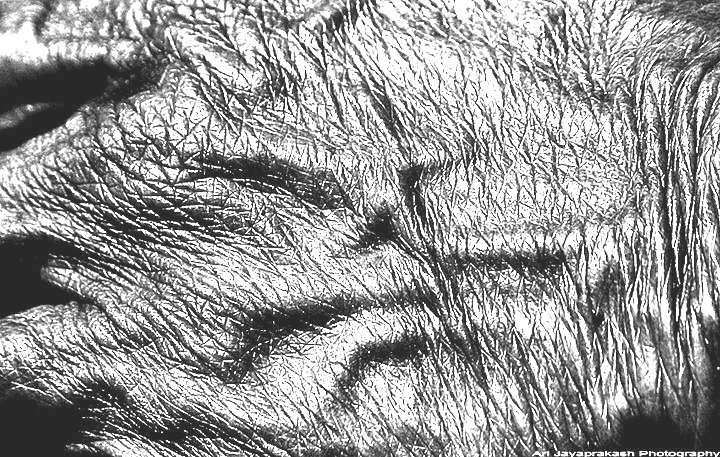 I am firmly of the view that our history is much older- may be a thousand years or more older – and my initial ‘research’ confirms that. There is a lot written about the migration from Mysore theory by many anthropologists, researchers and others. For obvious reasons, most of them are/were 'outsiders' - like the early European missionaries and British. 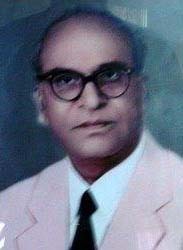 The one person who has done a lot to highlight about Badagas, in 1960s, Prof.Paul Hockings has chosen to go along with his predecessors in concluding that since Badaga means north[ner], they have migrated from southern Mysore during Tipu Sultan's rule over Mysore to avoid being forcibly converted to Islam. Also sited in support of migration is the resemblance/similarity of Badaga (language) to Haleya [old] Kannada. 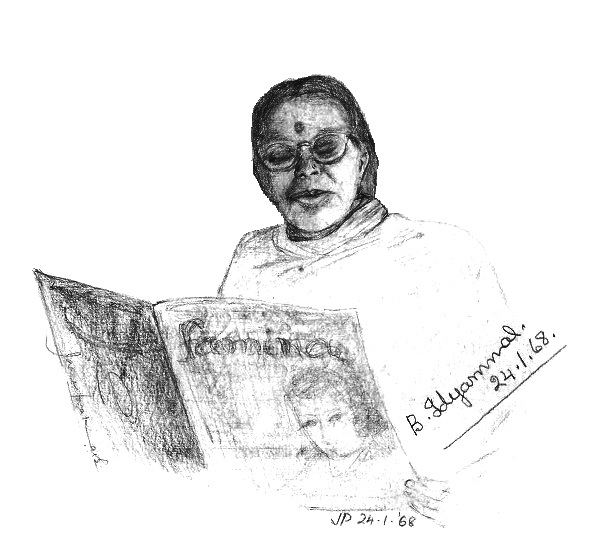 But, B.Balasubramaniam, a highly educated Badaga, in his book“ Paamé ” – The history and culture of the Badagas of the Nilgiris, feels that Badagas migrated from Southern Karnataka [then Mysore State] about 700 years back, much before Tipu’s time, around 1311 AD during the plundering raid of Malik Kafir. I am, also, firmly of the view that it is possible that Badagas have lived in the Nilgiris for thousand of years like the Thodas [Thodhamaru ] or Kothas [Kotharu] and migration theory is an attempt by historians and anthropologists to explain away a ‘historical puzzle’. The mystery of migration needs to be solved once and for all.